Work at Deer Crossing Camp! Canoeing. Kayaking. Rock Climbing. Sailing. Windsurfing. Arts and Crafts. If you have a passion for rock climbing, sailing, canoeing, windsurfing, kayaking, guitar, archery, or art, and want to share that enthusiasm with children, Deer Crossing may be a great fit for you! Deer Crossing will be one of the most challenging and rewarding experiences of your life. You will learn how attitude affects everything, and how to foster a positive attitude in campers and yourself. You will work hard and make new friends from around the world. If you are ready to challenge yourself and show young people how to challenge themselves, apply to join the Deer Crossing Camp team this summer. At Deer Crossing, we hire “Instructors” who can teach beginning to advanced classes in their primary skill area(s) and who also serve as camp counselors. We look for staff who have a solid foundation (i.e., 100+ hours of experience) in at least one of our core activities. 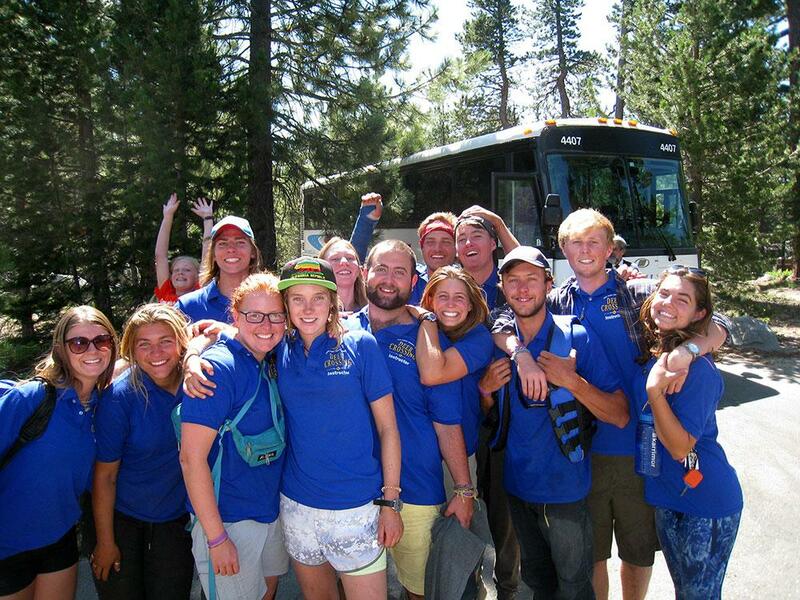 Experience in backpacking, archery, guitar, and/or improv comedy, is an important plus. All staff must also have strong swimming skills; if not already a certified lifeguard, staff must be capable of being certified during staff training. Successful Deer Crossing staff are outgoing and friendly, high energy, adventurous, helpful, caring and thoughtful, and willing to follow the rules of our wilderness facility. We also seek experienced cooking and maintenance staff. Contact the camp office for more information on these positions. Deer Crossing Camp and USDA are equal opportunity providers and employers. Certification costs are covered by Deer Crossing. Experience in at least one (preferably two) of the following areas: Sailing, Canoeing, Windsurfing, Kayaking, Rock Climbing, Technical Tree Climbing, Guitar, Archery, or Arts and Crafts. 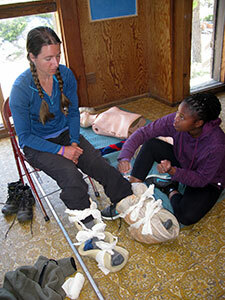 Experience in backpacking, survival skills, outdoor cooking, fishing, improv comedy is a plus. 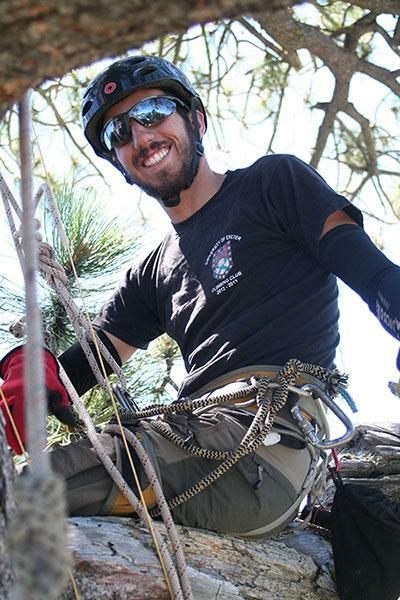 Higher-level safety certifications valid through the summer season—such as Wilderness First Responder (WFR), Wilderness EMT, Wilderness First Aid (WFA) Instructor, American Red Cross Lifeguard Instructor, and some rock-climbing certifications—earn you a bonus. If you think Deer Crossing is a good fit for your skills and interests, complete the online application in full (incomplete applications will not be considered).